The Onkyo TX-NR828 7.2-Channel Wireless Network A/V Receiver comes with a full discrete amplifier configuration, which supports booming rich 7.2-channel surround sound system with 160W per channel. Onkyo integrates the latest cutting edge technology in this unit. 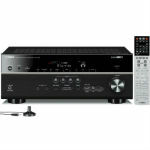 The receiver is fully compatible with DTS-HD and Dolby TrueHD audio decoding. Also, all channels are equipped with 92 kHz/ 24-bit DAC’s. The Onkyo TX NR828 Network AV Receiver has a built-in WiFi for network audio streaming, the built-in Bluetooth serves compressed audio files to the home theater from compatible mobile devices. 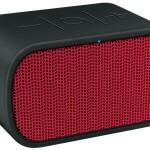 The unit is all about delivering stunning massive sound to delight your senses. The Onkyo TX NR828 Network AV Receiver is designed with so many versatile features and connection options to give you satisfying performance after performance from your home theater system. Your home theater will sound like a movie theater with the THX Select2 Plus certification of the Onkyo TX NR828 Network AV Receiver, which helps to get the most accurate performance from the movie soundtracks. Plus, the surround back channels of the A/V receiver could be reassigned in order to be used with the front height speakers. This would help to expand the home theater’s soundtrack vertically. The Dolby Pro Logic IIZ and Audyssey DSX audio processing would optimize the movie soundtrack for this setup and make the home theater sound extremely huge. The movie sounds will definitely sound robust and very detailed while the movie itself will look gorgeous in 1080p thanks to the NR828s Marvell Qdeo processor. This Onkyo TX NR828 Network AV Receiver is built with the intention of making it ready for the next generation of Ultra High Definition TVs. The Onkyo TX NR828 Network AV Receiver makes wireless music streaming look like child’s play. 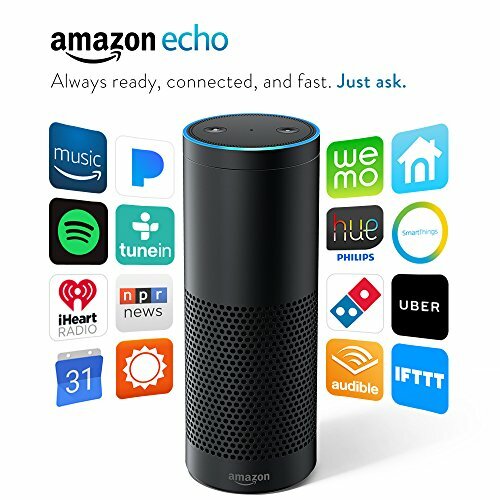 With Bluetooth and WiFi in-built to the receiver, you have many options of listening to your favorite music from the computer, internet, mobile and portable devices. 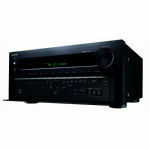 Online music services such as Sirius XM, Spotify, Pandora and Tuneln are supported by the Onkyo TX NR828 Network AV Receiver. 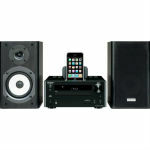 You can also send music directly to your receiver from any Smartphone or tablet which is Bluetooth compatible. If you possess a DLNA-compatible computer, it is possible to send music to the Onkyo TX NR828 Network AV Receiver for playback over the WiFi network. 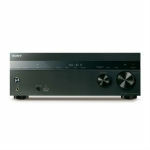 The music optimizer of the Onkyo receiver will help make all your digital music sound at its best. Enjoy the best when listening to your favorite songs with the Onkyo TX NR828 Network AV Receiver. 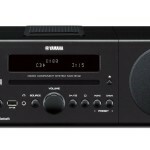 The setup and control functions of the A/V receiver are quite simple to operate. Onkyo has made it so simple to get your system up and running in no time at all. The Audyssey MultEQ calibration system of the speaker, which is a unique feature of this Onkyo TX NR828 Network AV Receiver, would help to make auto adjustments in order to account for speaker placement and room dimensions. All that you need to do is plug in the “included setup microphone” and place it in your listening position, and then follow the prompts on the screen. You can tweak settings while watching a movie thanks to the menu overlays added by Onkyo. You will not have to toggle back and forth in order to tweak settings because of this innovative feature of Onkyo. Onkyo’s free remote app for Apple and Android lets you to control the Onkyo TX NR828 Network AV Receiver through your Smartphone or tablet. All in all, the Onkyo TX NR828 Network AV Receiver is one of the most versatile receivers to enter the market in recent times.